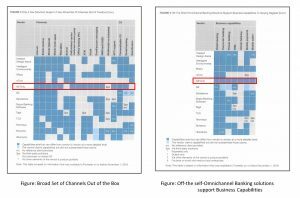 NETinfo Plc is happy to announce that for the 2nd year in a row it has been part of Forresters inclusion for Omnichannel Digital Banking in Forrester’s 2016 report ‘Vendor Landscape: Omnichannel Banking Solutions. Forrester evaluated 25 global vendors and NETinfo was listed as one of the top 5 vendors in both channel availability and business capabilities. In addition, NETinfo is the only vendor with offline banking capabilities. Today’s bank customers demand highly sophisticated banking products and services and want to use them at any time, from anywhere, using the channel of their choice. 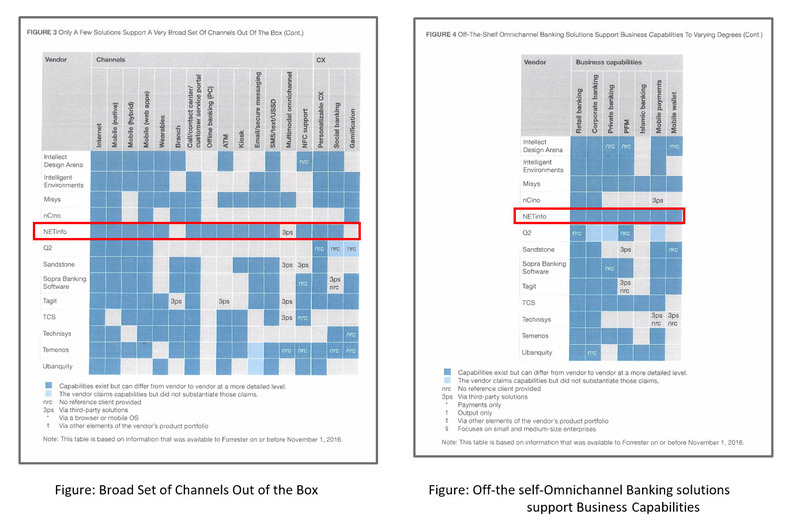 They rightly expect great CX, independent of whether they use a fully digital or an assisted channel. The need to deliver end-to-end digital banking capabilities increases the need for banks to look for advanced, efficient solutions that support multiple channels. This is an additional validation of how NETteller is the right solution for banks who are looking to accelerate their services through digital transformation era.